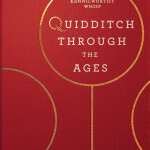 While Harry Potter author J.K. Rowling was in the process of writing book five, Order of the Phoenix, she published two fictional Hogwarts textbooks: Quidditch Through the Ages and Fantastic Beasts and Where to Find Them. 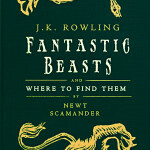 A proportion of proceeds from the sale of these textbooks goes towards the Comic Relief charity. 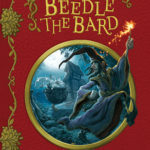 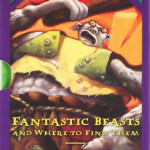 These companion books have been republished numerous times since 2001, including in a ‘Hogwarts Boxed Set’ alongside The Tales of Beedle the Bard. 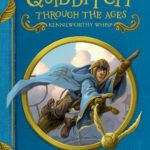 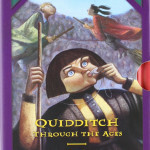 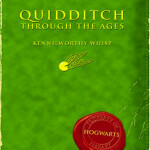 Quidditch Through the Ages is penned by ‘Kennilworthy Whisp’, a Quidditch expert. 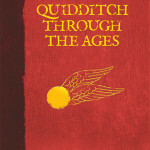 It includes a history of Quidditch, information about Quidditch teams, and a section about brooms. 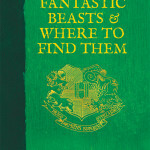 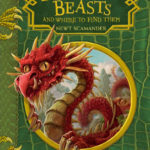 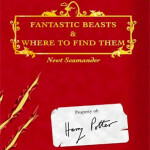 Fantastic Beasts and Where to Find Them is penned by ‘Newt Scamander’, a ‘magizoologist’. 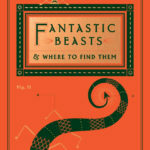 It catalogues magical creatures in the Harry Potter universe, and includes a Ministry of Magic danger classification for each creature. 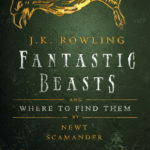 In 2013, Warner Bros. announced their intention to turn Fantastic Beasts into a trilogy of films, with J.K. Rowling penning the screenplay.